(VOVWORLD) - A top White House adviser warned China on Friday not to underestimate US President Donald Trump's resolve in a brewing trade battle between the two countries following Beijing's threat to impose retaliatory tariffs on $60 billion worth of US goods. 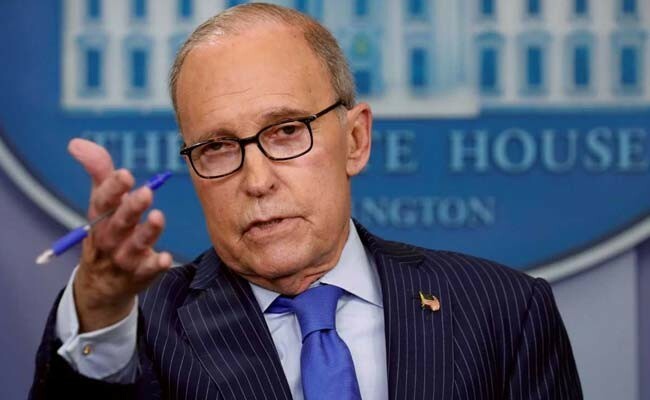 Larry Kudlow said in an interview on Bloomberg Television that talks between the American and Chinese government over trade had stalled, but there had recently been communication at the "highest levels". China on Friday said it was prepared to impose additional tariffs on over 5,200 goods imported from the US, ranging from liquefied natural gas to some aircraft. The move was in reaction to a threat from Washington earlier this week to increase tariffs on $200 billion worth of Chinese goods to 25 percent from 10 percent.